Peace TV (Urdu)Â is an Islamic satellite television network byÂ Dr. Zakir Naik, which is broadcasted globally 24/7 from Mumbai, India. 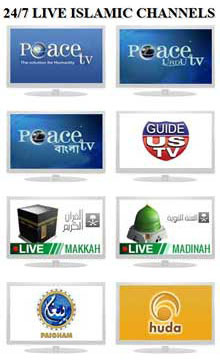 Peace TV live Urdu has wide range of top rated Islamic religious programs. 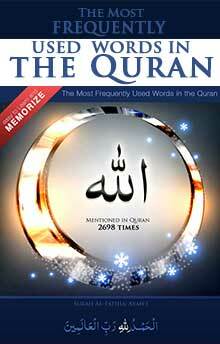 Guide US TV (English) is dedicated to presenting Islam in simple English - 24 hours a day - All across Canada and USA. Paigham TV (Urdu) Live and well known Islamic TV channel of Pakistan in Urdu, Paigham TVÂ has a wide range of top rated Islamic TV programs watch by million every day.